Growing up in a small town I always dreamed of exploring and writing about the world beyond my view. As soon as I could, I set out to do just that. What I discovered, though, was so much more than Great Walls and Taj Mahals, better than passport stamps or frequent flyer miles. I found that this very beautiful and very broken world is a magnificent backdrop to my King's saving work! I'm still discovering, still writing, still in awe of His grace and Gospel. By way of introduction, I've often seen and heard a variety of spellings and pronunciations of my last name, but here's the one I prefer--Keesee, pronounced ka-ZEE. It's German in origin but being a 10th generation Virginian I'm probably more Virginian than German. I'm married to Debbie and we are blessed with two married children and a grandson. I serve as Executive Director of Frontline Missions International, writer and executive producer of the Dispatches from the Front film series, and I blog here at timkeesee.com. 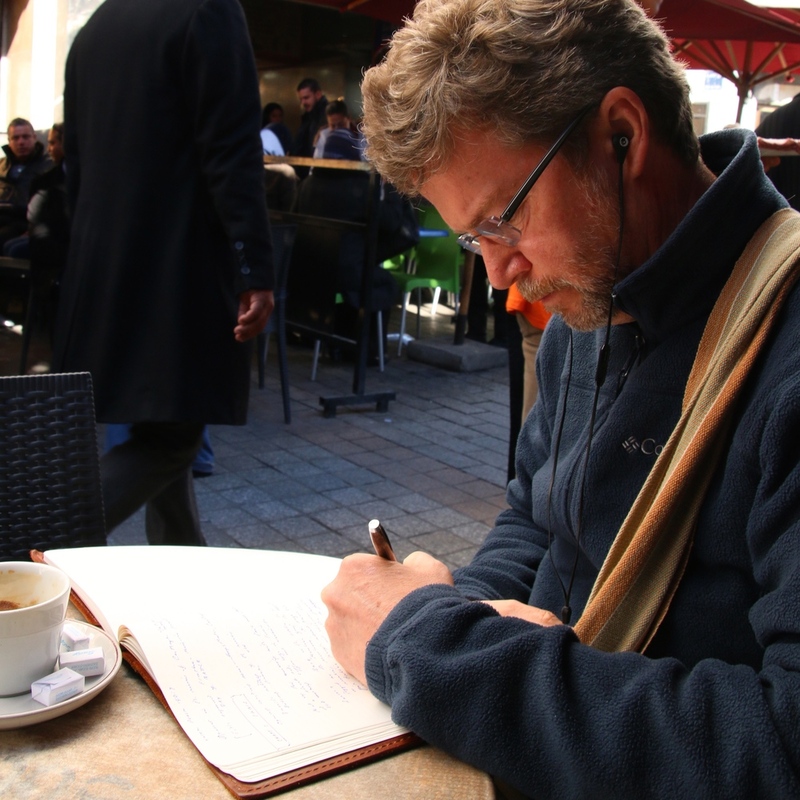 I like to write from the road and from places where there are no roads--sharing stories of the people I meet and even where to find a good cup of coffee! Above all I love to write about the Gospel's transforming power and unstoppable advance as Christ continues to gather worshippers to Himself from "every tribe and language and people and nation." JOURNEY is a place to share these stories, connecting readers with the adventure of following Christ and the joy of finding treasure in unreached fields. "Jesus Draw Me Ever Nearer" by Margaret Becker and Keith Getty, © 2001 Thankyou Music (PRS) / Modern M Music (SESAC). All rights reserved. Used by permission.